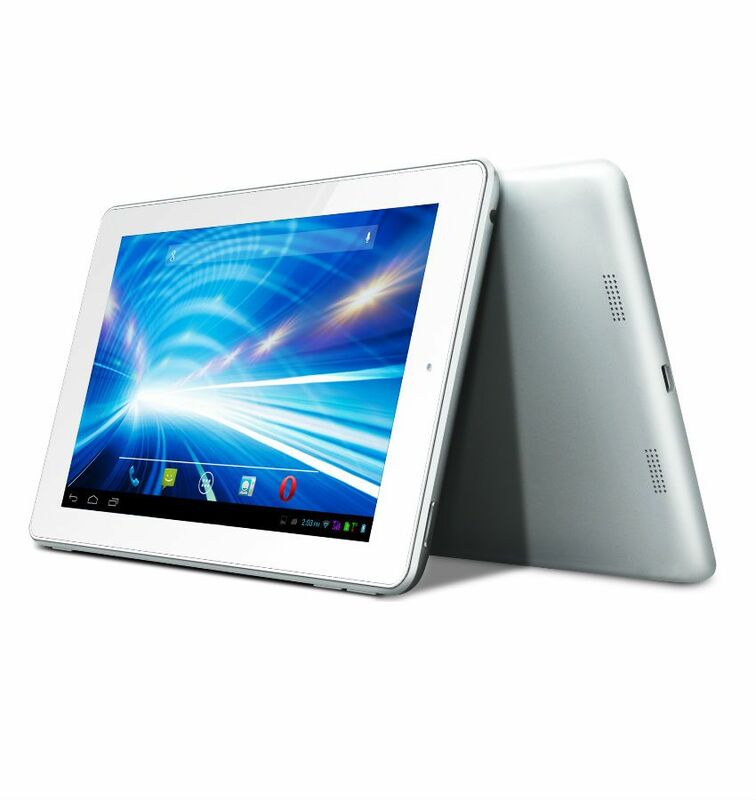 Snapdeal is offering best offer on Lava Q Pad E704 Tablet . Here we can get 36% Off on this Product. WARRANTY : 1 Year Manufacturer Warranty .